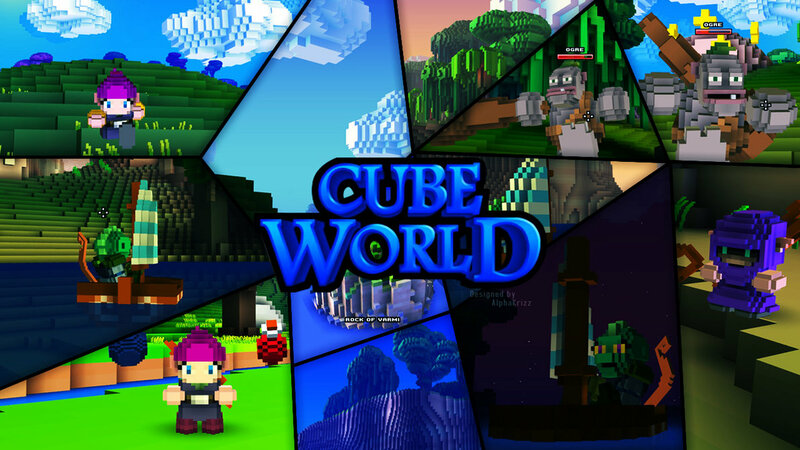 Cube World burst onto the scene last year and caught the attention of a lot of gamers. A game the was procedurally generated and had a mix of Diablo and Skyrim, what wasn’t there to love? 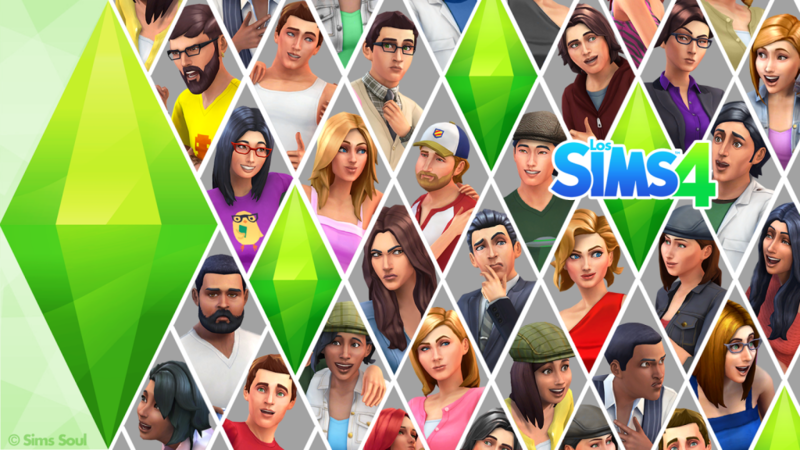 The developers released the game as an alpha, but after it’s release and a quick update the developers went dark. This lead to speculation that the game was dead and that the developers had taken the money and run. The developers have debunked this and have promised they are currently working on the game. Recently the creator Wollay has been a little more vocal on what the team is developing behind the scenes and just yesterday we were given a glimpse at the all new questing system. In Wollay’s post over on the Picroma blog he mentions that after messing around with an MMO style of questing they scrapped that and finally landed on the quest system they have. The questing system more relies on exploration. Instead of looking at your map or mini map and finding the ! the new questing system forces players to explore the world in order to find the quest givers. In the video one of the demonstration is of a player climbing a large tree and at the top is a quest giver. 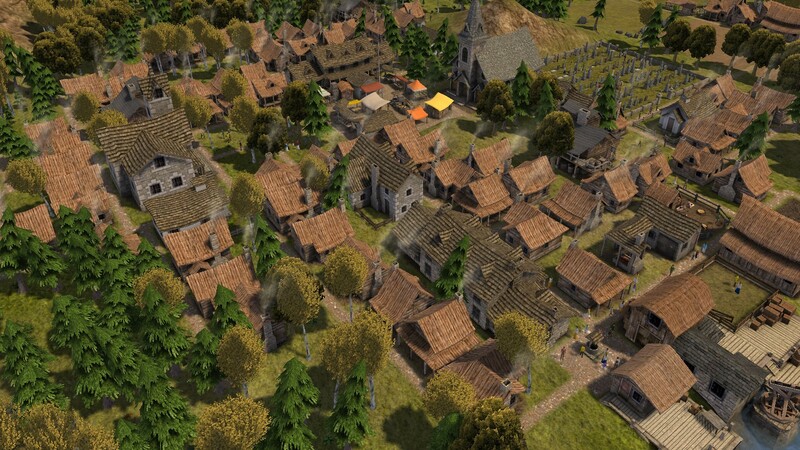 It’s an interesting take on questing but Wollay explains some of the technical problems they faced when trying to develop the system, “There were some challenges due to Cube World’s procedural generation: The world is generated on-the-fly in a small region around the player while he’s exploring it, but we wanted to be able to define quests more globally. E.g. there should be quests that send you from one end of a land to the other. So I developed a system which allows me to create quests in areas that haven’t been generated yet. Complicated, isn’t it? ;)”. Wollay didn’t mention any time frame for an update or release of the game. You can check out the quick 6+ minute video below demonstrating the new quest mode and if you are interested in purchasing the beta version of Cube World head over to the games website. Have you purchased Cube World? Does the new take on questing interest you? Let us know in the comments below and as always stay right here on ELGN for all your gaming needs.